Christmas just wouldn't be the same if it weren't spent at home, where the heart definitely is. 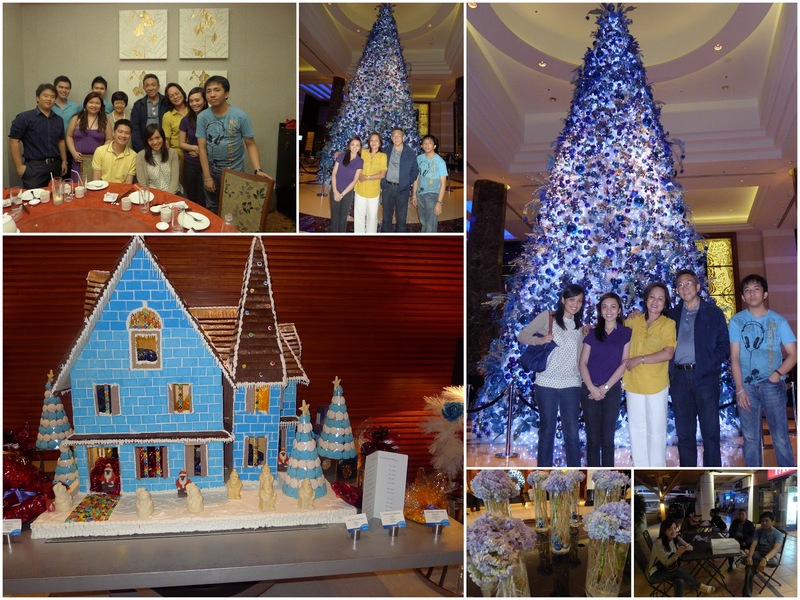 the yearly barkada Christmas party had been a tradition and something we look forward to. 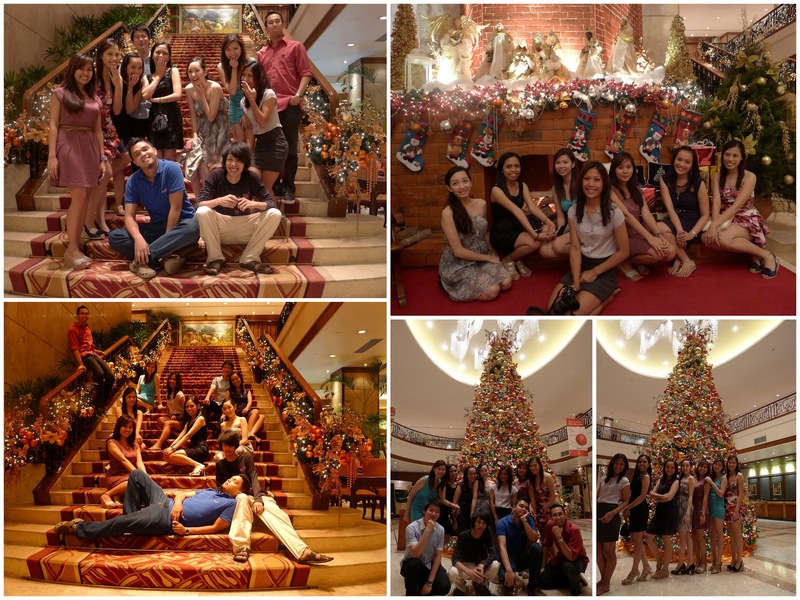 2011's f4k Christmas party and sleep-over @ Marco Polo. 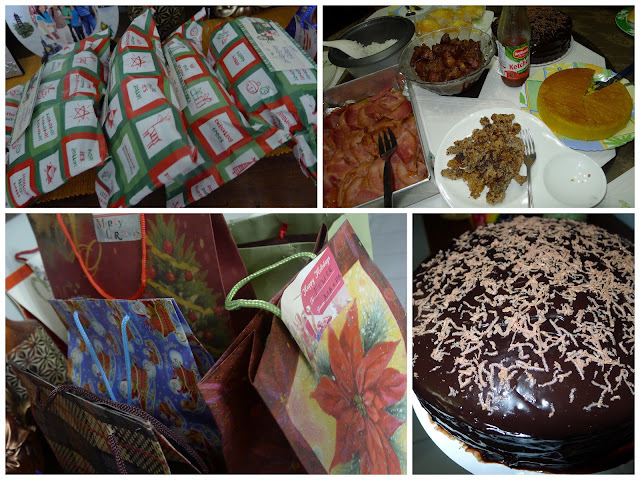 laid-back Christmas celeb and new year's at home. i just couldn't imagine being away from home during holidays. with mama's cooking and everything else including the craziness each one of us have, that's hard not to miss. a quick family vacay and bonding at Cebu. i had in mind the beach, given that it has been ages since i've set foot on one, but then we decided just to go to Cebu. 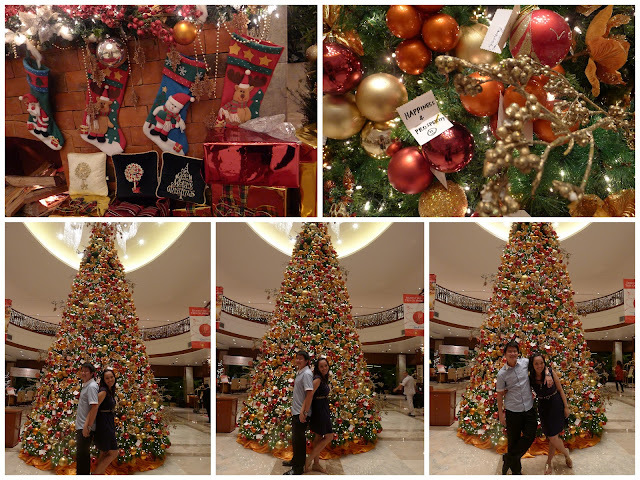 we stayed at Radisson Blu because Papa wanted to try something new and nice. the Radisson charm got to me that's for sure. then a Christmas wedding. Tammy and Mike's big day on December 28th. the midnight blue and silver motif perfectly fits the holiday and brings out more holiday cheer. it was good to see old officemates as well. lastly, the "meet the families" dinner at Choi City. one word - awkward. it was everybody's first, but once the awkwardness passed, in the end, it turned out well. 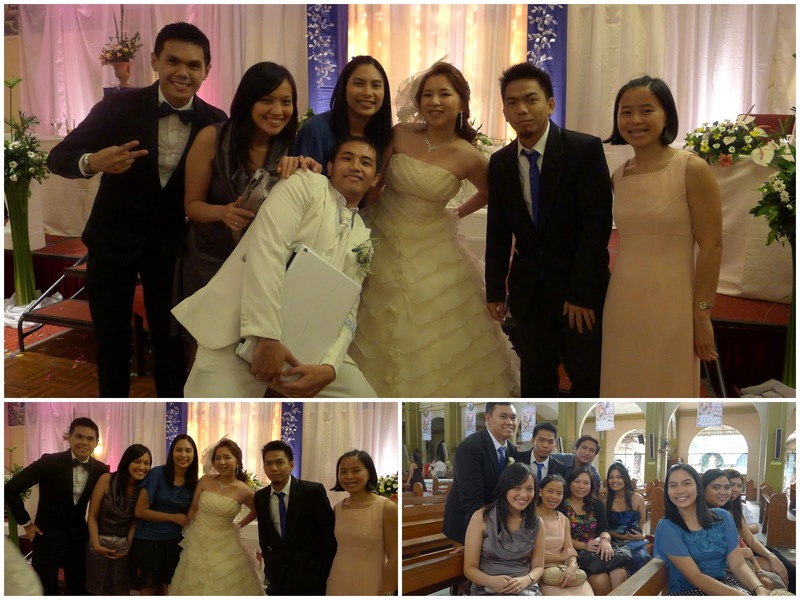 what i missed - meeting the HS berks. 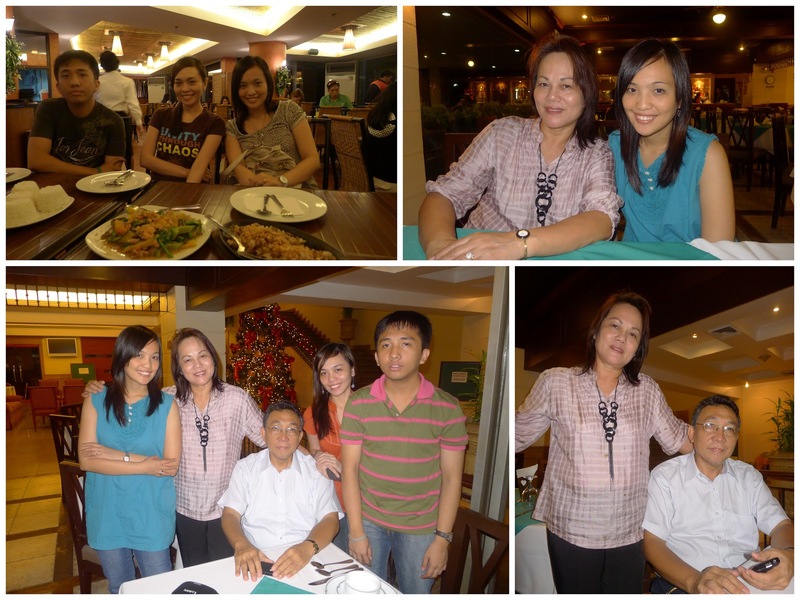 unfortunately, everyone is abroad and well, i was the only one who went home to bohol at the time. i also missed going to the beach! oh well, next Christmas break i'll surely get my fill!